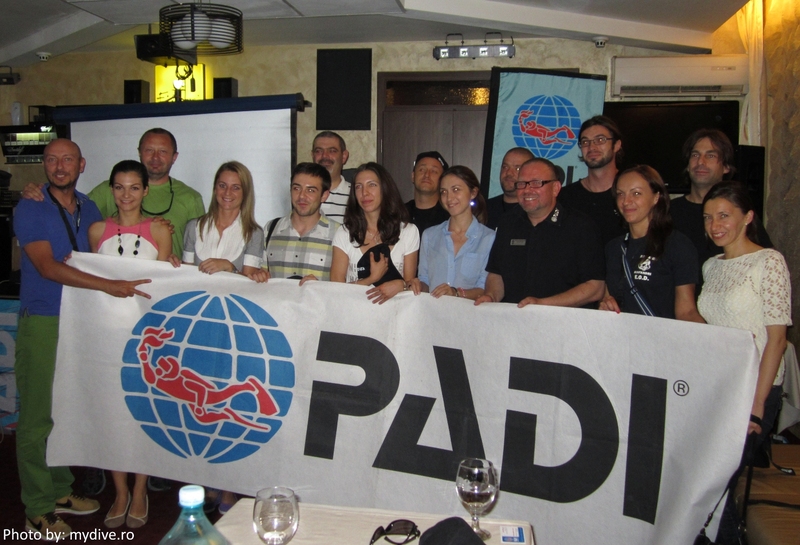 The first official PADI Member Forum in Romania (and the second unofficial – the first unofficial was held in October 2012 in Bucharest) took place mid-June 2013, at the Jolly Fun Hotel in Bucharest, hosted by Michael Elbeshausen, PADI Regional Manager for Northern Germany and Eastern Europe (Bulgaria, Czech Republic, Hungary, Romania, Slovakia). The Member Forum is an annual event dedicated to PADI dive centers and professionals and it’s a great opportunity for members to stay up-to-date with PADI’s newest programs, products and initiatives. The Forum also provides members with tips on how to make the most of PADI programs in order to grow their businesses in the future. The seminar ran for about two hours and summarized the news and events of 2013 and the novelties in store for 2014. For those working towards Master Instructor, the Member Forum counts as one of the three seminars one needs to be present at, in order to receive the seminar credits. In attendance were 16 members from a total of less than 100 PADI Pro members and only one PADI dive center so far (BDODS Diving School) in Romania. As mentioned by Mr. Elbeshausen, by comparison, in Germany there are almost 200 PADI dive centers and a few thousand members. When the PADI members will increase in Romania, the Open Water Diver manual and other PADI training materials will probably get a Romanian translation as well. The workshop delved into topics such as: ScubaEarth™, Keeping pace with the customers, PADI eLearning®, PADI Diving Society, Project AWARE and Marketing Initiatives. Scuba Earth™ is a social media platform for divers by divers; it connects to other social media sites and for PADI dive centers and resorts it offers logo exposure, brand awareness and a direct link to PADI eLearning®, to name just a few features. Regular divers can find buddies for a weekend dive or can become an opinion leader if active on the platform. Keeping pace with the customers involves using some of PADI’s tools: getting informed on the www.padiproseurope.com blog or on PADI’s Facebook page; make use of the PADI Business Academy (which in Romania will arrive probably next year), pimp your website, start a blog etc. The PADI Diving Society is “not for old people”, as Mr. Elbeshausen joked, it’s a community where you can become a member free of charge, get informed and even receive a free scuba magazine. Project AWARE is run by an “all ladies” team and is based on three ideas: diver action, grassroots protection, policy change. 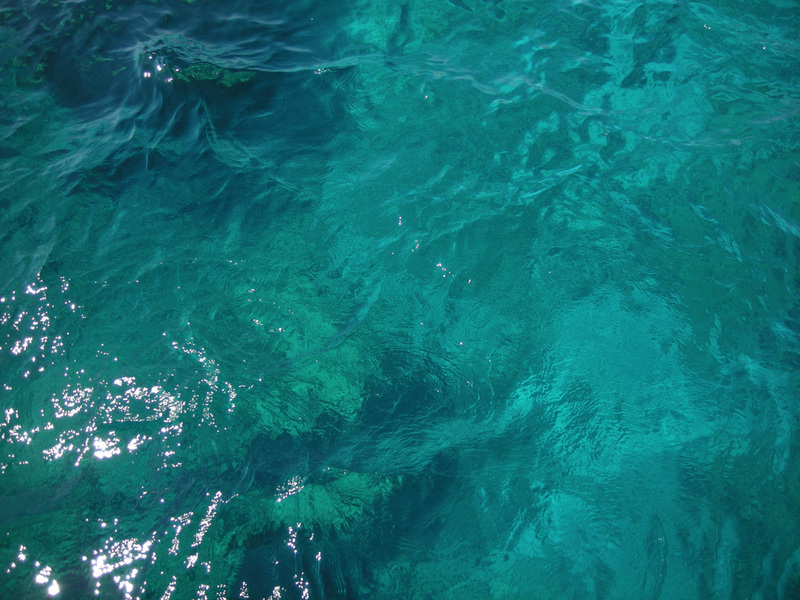 Marketing Initiatives for 2013 can be summarized as: Bring a friend, Promotion at location, Ask any diver, Continuing education, Media engagement tactics. As for new standards, there will be some new specialties, a new DSD participant guide and a new Open Water Diver Course (changes in the skills module coming up next year). The next PADI Member Forum will run in Romania in 2014 and all PADI members are invited to attend.